The Sony PlayStation 3, a home video-game system that was released in 2005, uses either an Hdmi or component cable to output its video to a monitor. 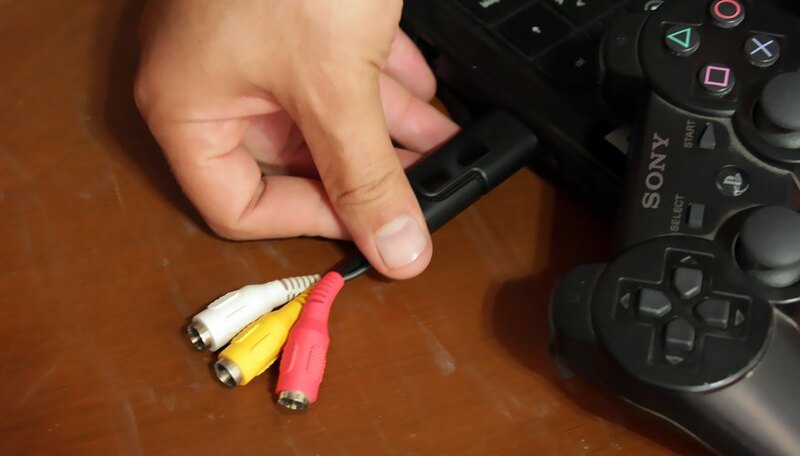 Because the PS3 still can utilize the component cable, you can connect it to your laptop via a video input adapter. This is very useful when you run out of monitors to play your PS3 on. Connect your video input card into your laptop's PCI-express or USB port. This depends on what type of adapter you are using. Wait as the computer installs the appropriate drivers for your new adapters. 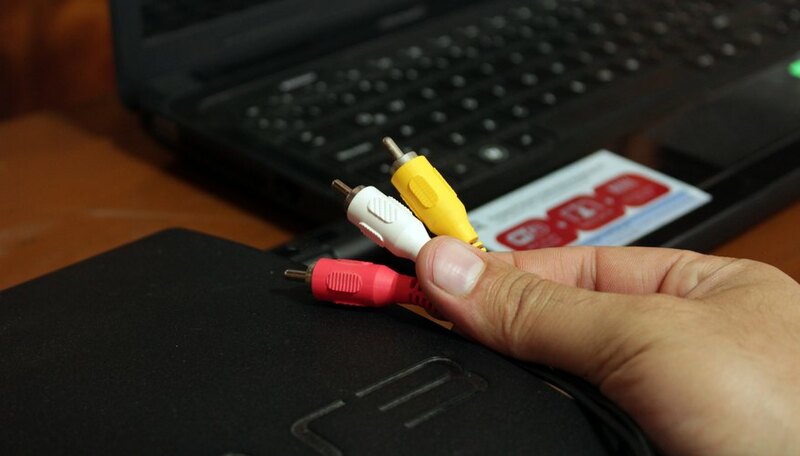 Locate your PS3 close to your laptop, as the PS3's component cable is only a few feet long. Connect the PS3's component cables into the adapter you just installed. 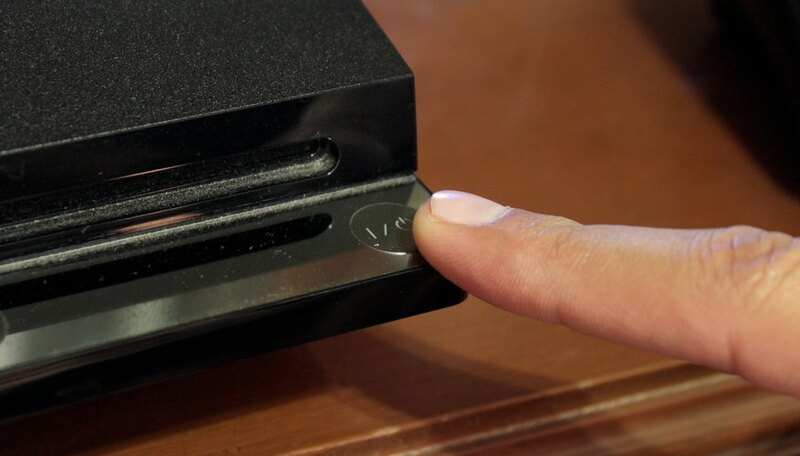 Hold the power button on the PS3 while it is off for five seconds. This will reset the PS3's video-out capabilities and recognize the new input into the laptop. This means it will change the output resolution to better fit your laptop's screen. Wait as the PS3 boots up. 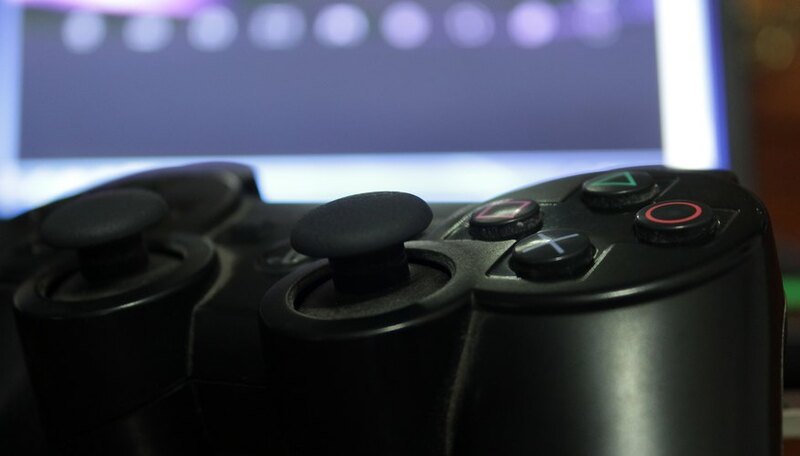 Your adapter should automatically switch to the video input, but if it does not, there will be a switch on the adapter to change to the PS3 input.